Want to download the eBook? Let us know where to send it. This is a free resource, all you have to do is login. Registering gives you access to all of our free resources. Go on. You know you want to! Login to download the eBook. You can always register here. 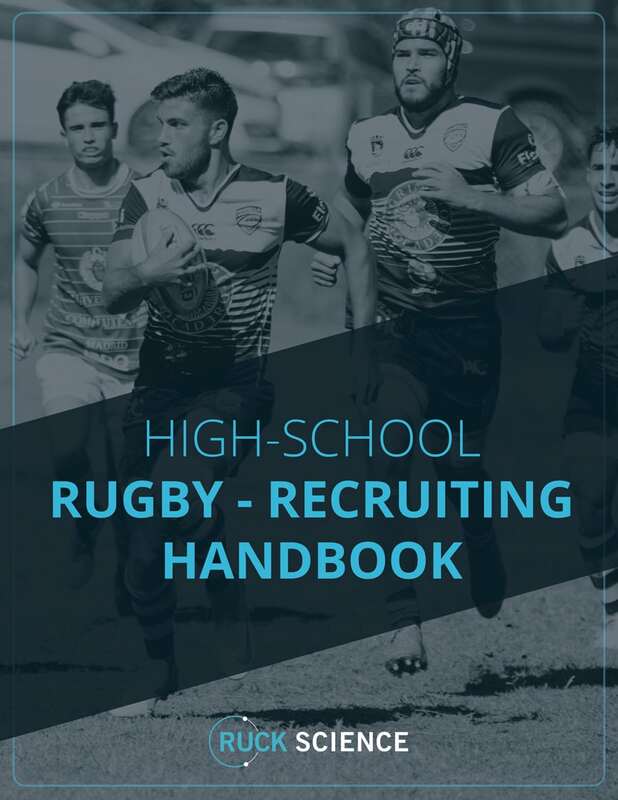 In Recruiting High School Rugby Players we’ll show you how to implement a systematic approach to build your high-school rugby program. This short guidebook provides practical advice that you can implement today to help get the talent you’ll need for the upcoming season. We’re turning every program on ruckscience.com into an interactive mobile experience. That’s right, the Beta version of our new rugby training app is now in the iOS and Android stores. Please click here to create an account and get login instructions. Our range of supplements are designed to be used in combination with one another. 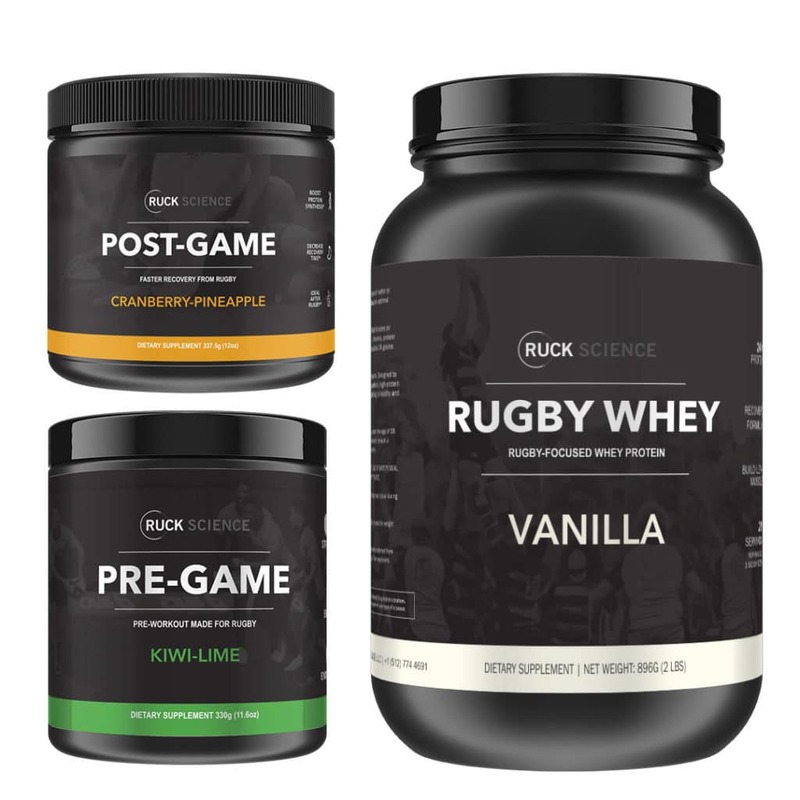 The advantage of using a supplement stack as opposed to individual formulas is that you can give your body exactly what it needs exactly when it needs it. 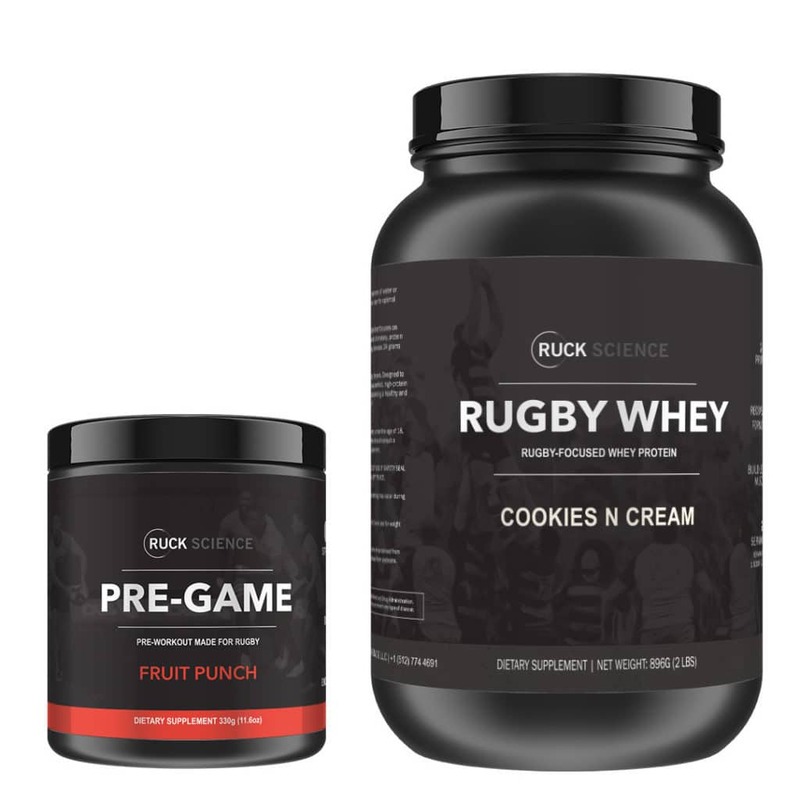 Here are some of the stacks we’d recommend for high-school players and their parents who want to try supplements.